For children with special needs, tricycles can be a wonderful tool that is fun and helpful in promoting gross motor skill development, endurance and strength needed for independent upright mobility. The Toddler AmTryke Therapeutic Tricycle is an adaptive tricycle for children approximately 2 to 4 years old with special needs. The target user height for the Toddler AmTryke special needs tricycle is 28 to 36 (70 to 90 cm). 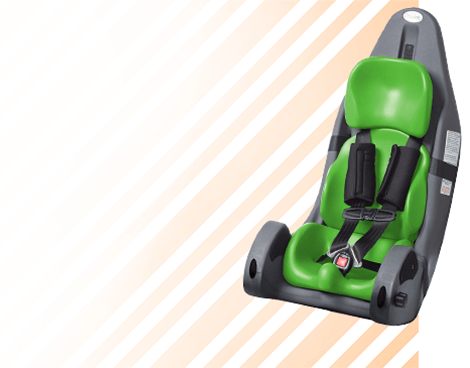 With its two-section frame, the Toddler AmTryke Therapeutic Tricycle seat to pedal distance can be easily adjusted to comfortably fit a child with an inseam of 14 to 18 (35 to 45 cm). 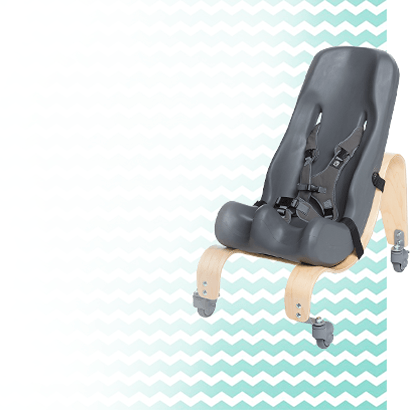 This is a great feature for the growing toddler and even for use with multiple toddlers with special needs in therapy clinics or schools. 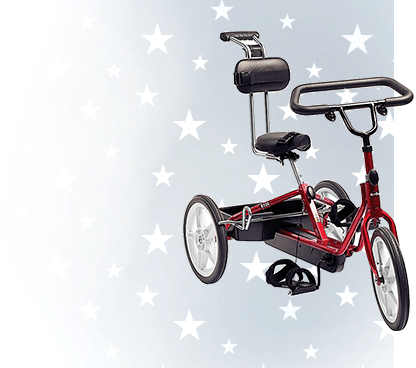 The Toddler AmTryke adaptive tricycle is one of the most functional and easy-to-use tricycles available. 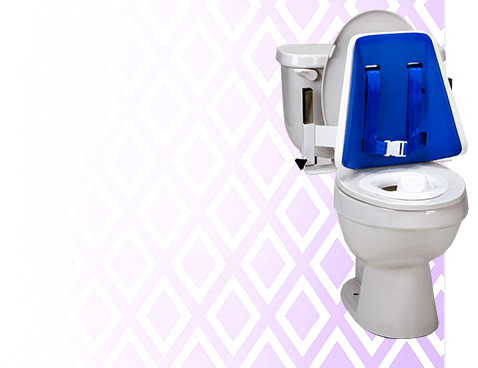 It is powered by hand and foot cranks with a continuous chain mechanism. 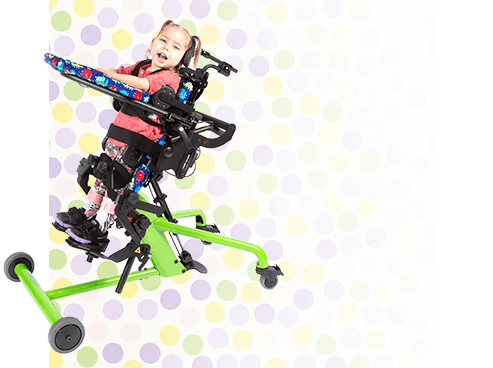 This dynamic system gives children who have been unable to ride a tricycle due to physical disability or decreased strength a chance to ride independently. 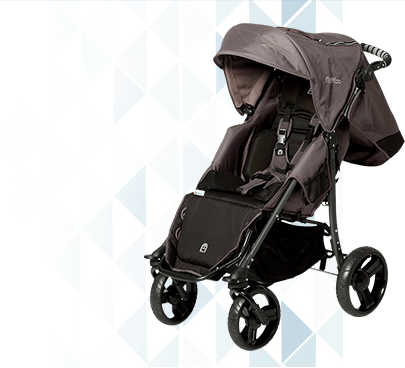 On the steering column, the AmTryke provides parents and therapists with the option for controlling the steering. To see if the Toddler AmTryke Therapeutic Tricycle will suit your child's special needs please click on the Size Chart tab above. 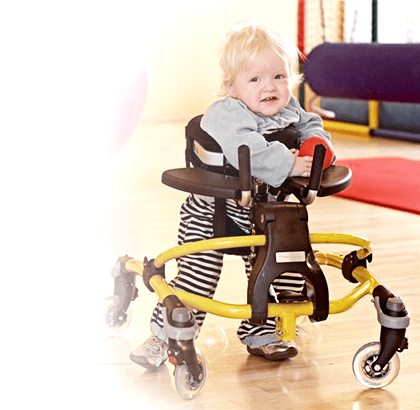 We have an experienced OT and PT to help you find the right size adaptive tricycle for your child's needs. To start please click SIZING HELP and complete a simple form, or call us toll free at (800) 371-2778. Please remember to include the inseam measurement.